Microsoft (MS) application helps you locate new clients, maintain existing ones and advance your communication. Maximize your business optimization by combining with other MS tools. As your business grows, you are faced with the challenge of managing relationships with multiple clients at the same time. To acquire new customers and keep current ones, we recommend Microsoft Dynamics CRM. It’s an innovative and simple solution for effective customer relationship management and business optimization. We can provide you with a complete solution for optimizing operations and sales activities by matching the efforts of the entire sales team. They will be satisfied with the new tool that will allow them the opportunity to increase sales. 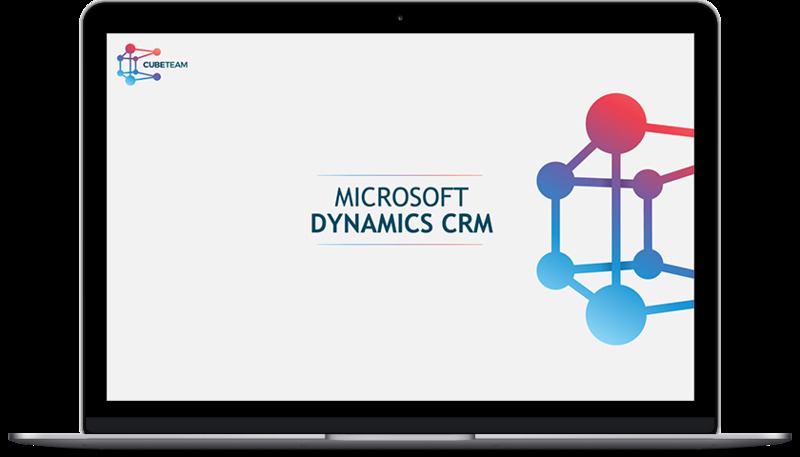 The combination of Microsoft Dynamics CRM and other Microsoft applications makes this business solution unique and desirable for companies of all sizes. You can progress at your own pace and use only the functionalities and elements you need. Its cloud-based infrastructure, adapted to your enterprise class, is maintained by Microsoft with technical support, making your business safer and reliable. Foster successful relationships with your customers with the latest technology solutions that keep you step ahead of the competition.